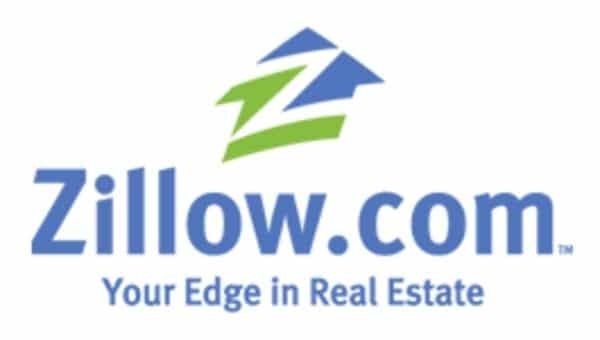 Zillow is a well organized real estate site that offers its users plenty of information. Everything from homes for sale in a particular area, to mortgage help and general real estate advice. However, they are most famous for their Zestimates. A Zestimate is a calculated guess as to the value of your home or any home you choose to look up on the site. The Zestimate is a combination of comparable sales in the particular neighborhood, mixed with sales trends and other relevant information. The question for those interested in San Carlos real estate centers around just how accurate Zillow’s Zestimates are in the City of Good Living. I believe that there are certain cities where Zestimates work very well. Cities which have predictability as to neighborhoods, housing tracts and school districts lend themselves to more accurate Zestimates. San Carlos does not fit this mold. San Carlos varies heavily in all of the aforementioned categories. Obtaining an accurate value on a San Carlos home is almost impossible to do on a website. Zestimates can harm a potential seller with their home on the market because so many buyers do take Zillow’s Zesimates seriously. Frequently, realtors will have buyers ask why a particular home is priced at X, when the Zestimate says something far different. My response has always been that Zillow does a lot of things really well, but providing home values in San Carlos is probably not one of them. However, give Zillow credit. Zillow understands that there are obvious issues with its Zestimates on particular homes and goes the great lengths to tell the user that there are many variables that are not accounted for in the Zestimate. The problem is that many homeowners and buyers blow right past those added disclaimers and focus on the Zestimate, itself. For 13 of the 51 recently closed sales, the Zestimate was off by more than 15%. For 19 of the 51 recently closed sales, the Zestimate was off by more than 8%. Only 12 of the 51 recently closed sales, the Zestimate was within 3% of the final closing price. Hi Bob, can you add original list price to this list as well. Would be interested to see how the original price matches up with the Zillow amounts and the final selling price. We can certainly do that. I can have this up over the next week.